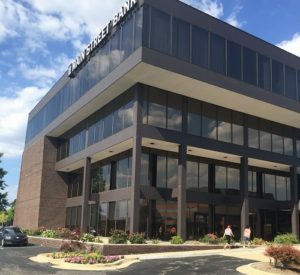 Headquartered in Troy, Michigan, Orfin & Associates also has satellite offices in Sterling Heights and Novi. 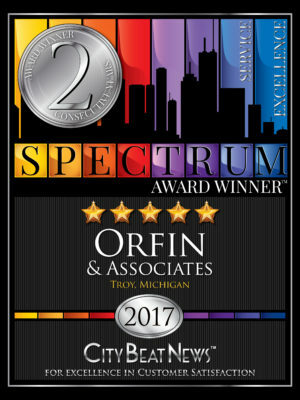 Orfin’s clients have definitely been satisfied, and have spoken out about the service they received, leading Orfin & Associates to receive its first City Beat News Spectrum Award for Customer Satisfaction in 2017, with the highest possible rating of 5 stars. 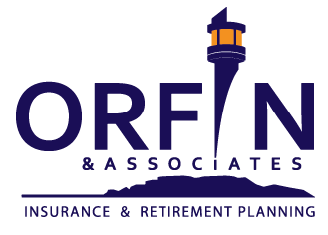 Visit the company’s Award Page https://awards.citybeatnews.com/ORFIN-ASSOCIATES-TROY-MI.
" 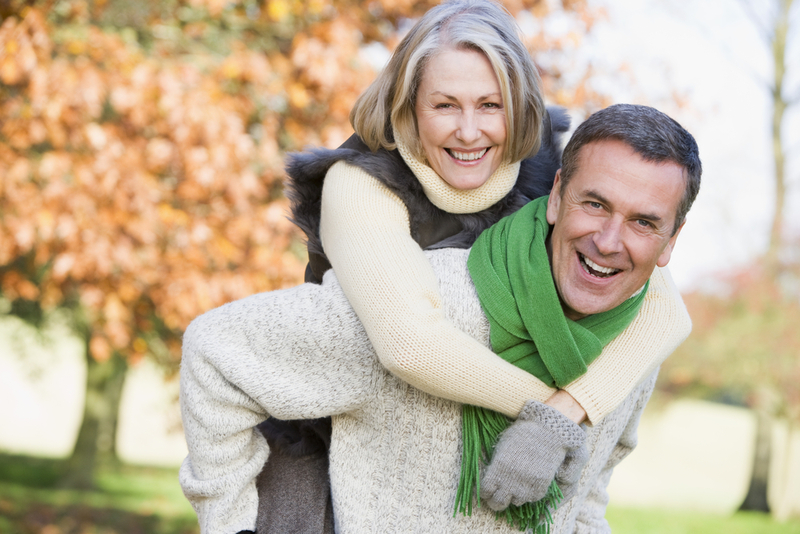 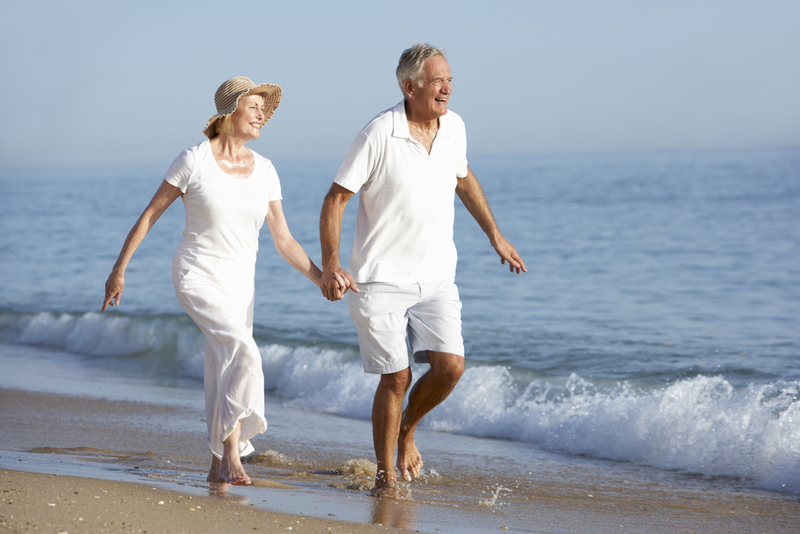 Honesty, integrity and truth are the building blocks of each and every client relationship at Orfin & Associates. "